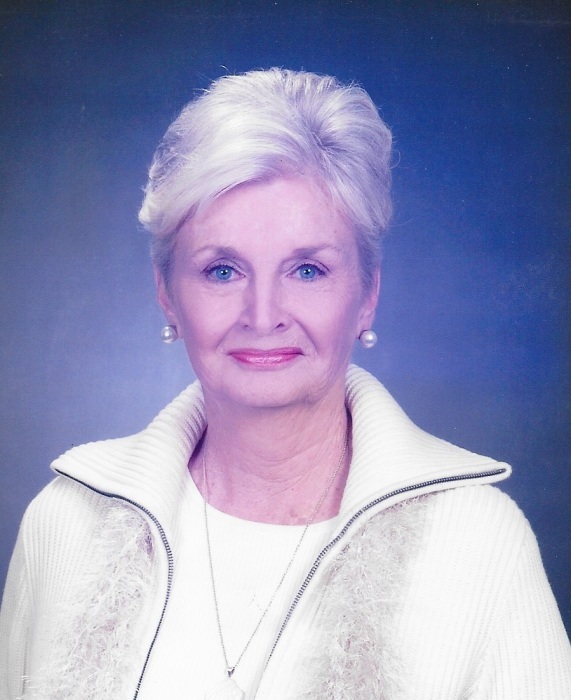 Patricia Jean Holland passed away Feb 13, 2019, in Louisville, KY. She was born 31 Oct 1934 in Louisville, the daughter of Robert W. McIntosh and Edith Hobbs, who predeceased her. She was a 1952 graduate of Manual High School. Later in life she graduated from Spencerian College's Medical Assistant program. She was a former member of John Marshall Chapter DAR. Her husband, Eddie Holland, Jr., passed away in 2012. She is survived by children, Denise Hall, Jeff Patton (Linda), and Leah Stevens (Ray); grandchildren, Michael, Evan, and Colin (Jennifer) Hall; Brittany and Ashley Braden; and great-grandchildren, Jaxon Hall and Ava Middleton. Cremation was chosen. Louisville Memorial Gardens East, 11601 Ballardsville Rd., Louisville, KY, is in charge of arrangements. A celebration of life is being planned for family and friends. In lieu of flowers, please consider donations to Hospice, John Marshall Chapter KSDAR, or a charity of your choice.